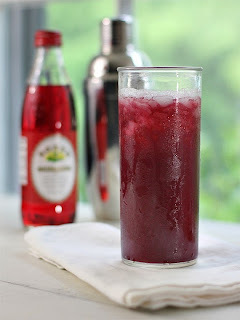 Directions: Pour the rum, cranberry juice, pineapple juice, and grenadine in an ice-filled cocktail shaker. Shake like crazy. Serve over chopped ice in a highball glass.